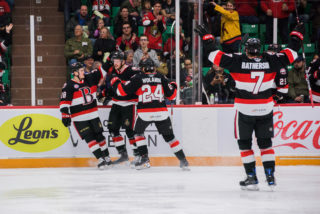 The Belleville Senators have signed forward Chris Clapperton to a one-year, one-way, American Hockey League contract for the 2019-20 season. 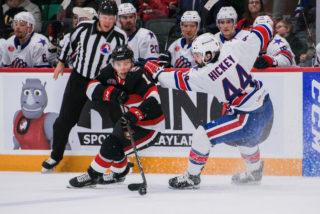 Additionally, the Sens have signed the 25-year-old to an amateur tryout agreement for the remainder of the 2018-19 season. 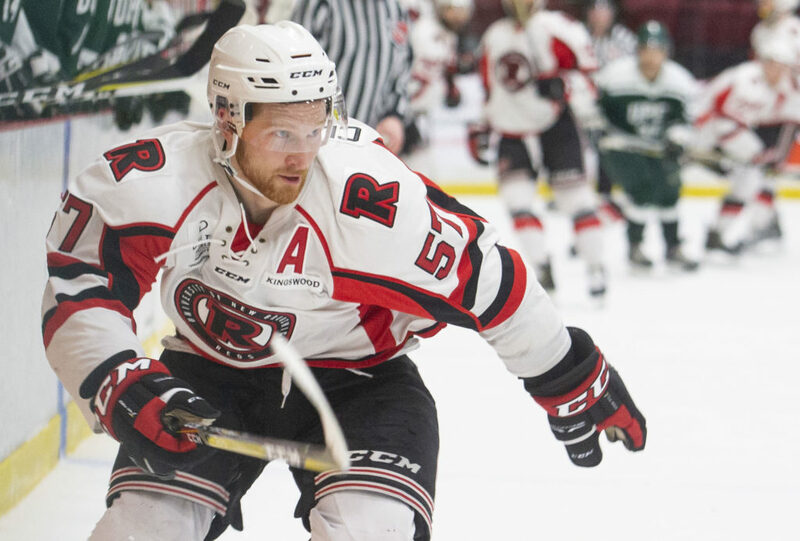 Clapperton joins Belleville after a highly successful USPORTS career with the University of New Brunswick Varsity Reds where he won three national titles (2016, 2017 and 2019). 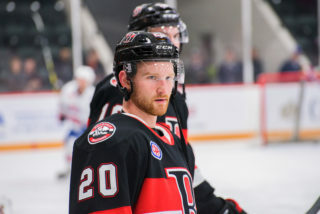 In 86 games with UNB, he tallied 118 points (43 goals). 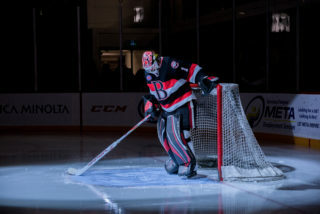 The Cap Espoir, QC., native also won a QMJHL title in 2015 as a member of the Rimouski Oceanic, where he also served as an alternate captain. 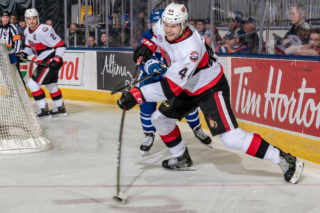 Clapperton has had a taste of professional hockey before as he played 17 games with the ECHL’s Orlando Solar Bears in 2015-16 where he had three goals and five points. 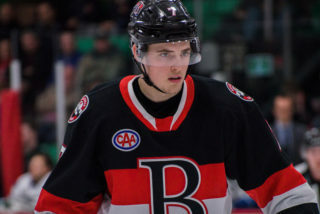 He is also a former draft pick of the Florida Panthers, 122nd overall, in 2013.